 Ponader S, Chen S S, Buggy J J, et al. The Bruton tyrosine kinase inhibitor PCI-32765 thwarts chronic lymphocytic leukemia cell survival and tissue homing in vitro and in vivo[J]. Blood, 2012, 119(5): 1182-1189. 1. 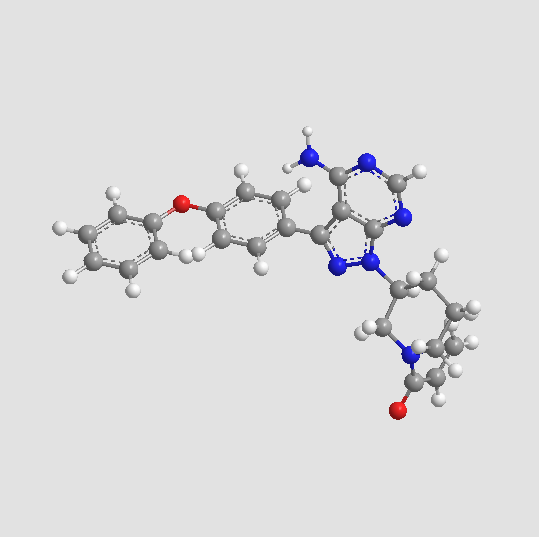 Ibrutinib (PCI-32765) in chronic lymphocytic leukemia. Hematol Oncol Clin North Am. 2013 Aug;27(4):851-60, x. doi: 10.1016/j.hoc.2013.01.006. 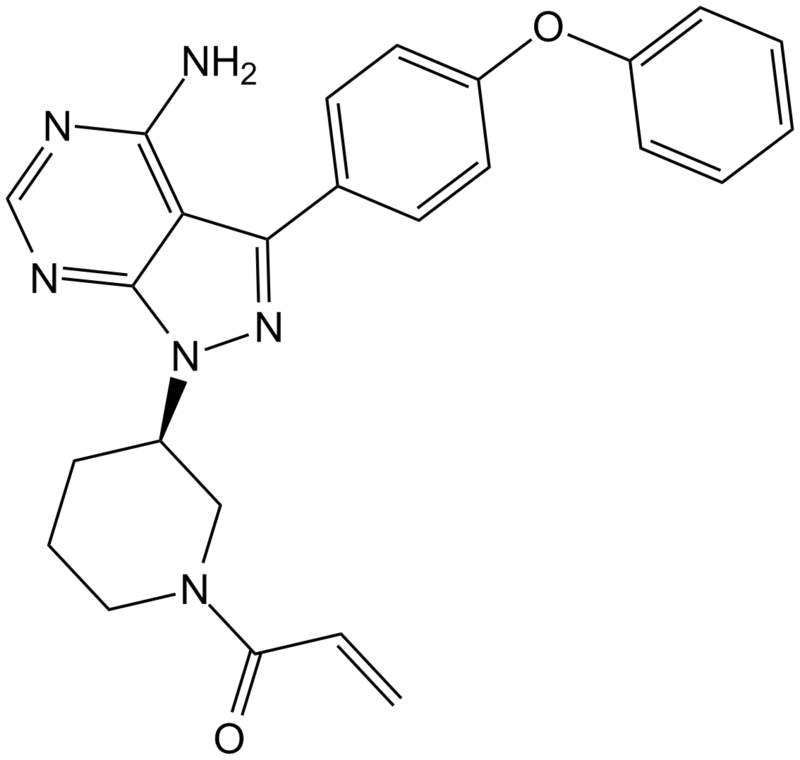 PCI-32765, an inhibitor of Bruton tyrosine kinase, has the potential to be an integral component of CLL therapy for its inhibition against CLL cell survival and proliferation and its impacts on CLL cell migration and homing. 2. 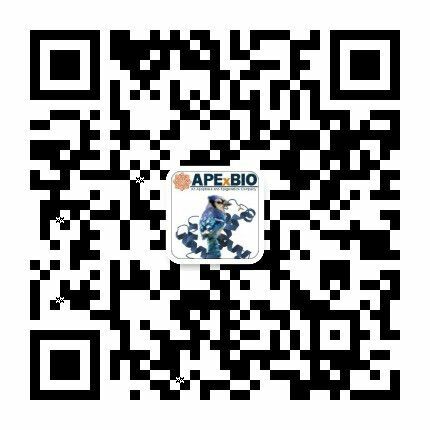 [Effect of PCI-32765 and bortezomib on proliferation and apoptosis of B-cell tumor cell lines and its mechanisms]. Zhongguo Shi Yan Xue Ye Xue Za Zhi. 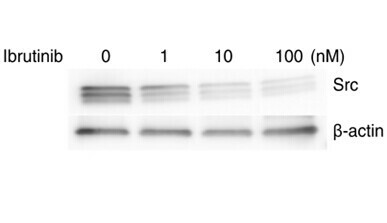 2013 Oct;21(5):1178-82. doi: 10.7534/j.issn.1009-2137.2013.05.018. PCI-32765, a Btk inhibitor, dose- and time- dependently inhibited proliferation and significantly induced apoptosis in Raji and Ramos cells; while the combination of PCI-32765 and bortezomib synergistically enhanced those effects with down-regulation of Btk, NFKB, Bcl-cl and c-IAP1 and up-regulation of caspase-3. 3. 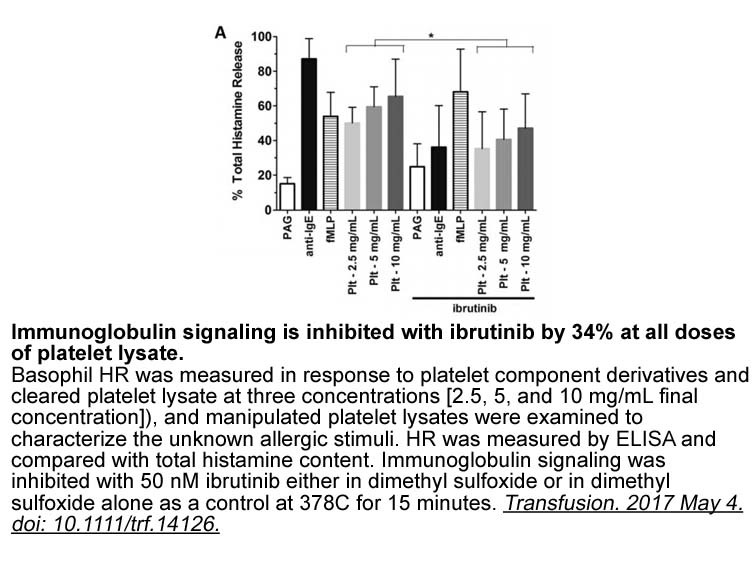 The Bruton tyrosine kinase (BTK) inhibitor PCI-32765 synergistically increases proteasome inhibitor activity in diffuse large-B cell lymphoma (DLBCL) and mantle cell lymphoma (MCL) cells sensitive or resistant to bortezomib. Br J Haematol. 2013 Apr;161(1):43-56. doi: 10.1111/bjh.12206. Epub 2013 Jan 30. The combination of PCI-32765 and bortezomib increased mitochondrial injury, apoptosis and ROS generation in DLBCL and MCL cells with minimal toxicity towards normal CD34(+) bone marrow cells. 4. The orally available Btk inhibitor ibrutinib (PCI-32765) protects against osteoclast-mediated bone loss. Bone. 2014 Mar;60:8-15. doi: 10.1016/j.bone.2013.11.025. Epub 2013 Dec 4. PCI-32765 inhibits both osteoclast differentiation and function leading to suppressed osteoclastic bone resorption, where it downregulates NFATc1 expression and disrupts the actin ring formation in mature osteoclasts. 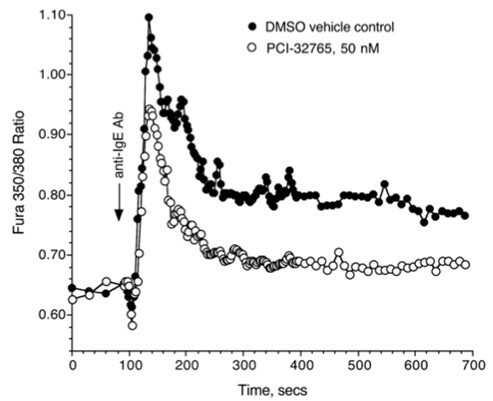 PCI-32765 also alleviated bone loss in an osteoporosis mouse model. 5. 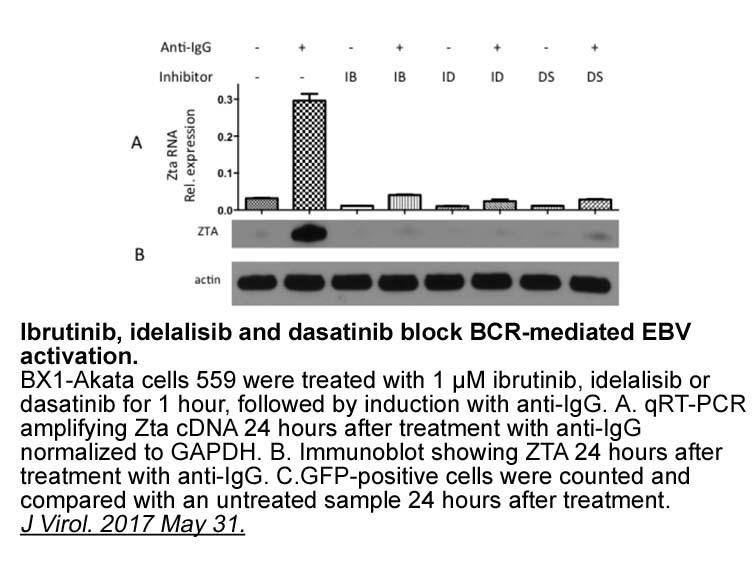 Bruton tyrosine kinase inhibitor ibrutinib (PCI-32765) has significant activity in patients with relapsed/refractory B-cell malignancies. J Clin Oncol. 2013 Jan 1;31(1):88-94. doi: 10.1200/JCO.2012.42.7906. Epub 2012 Oct 8. 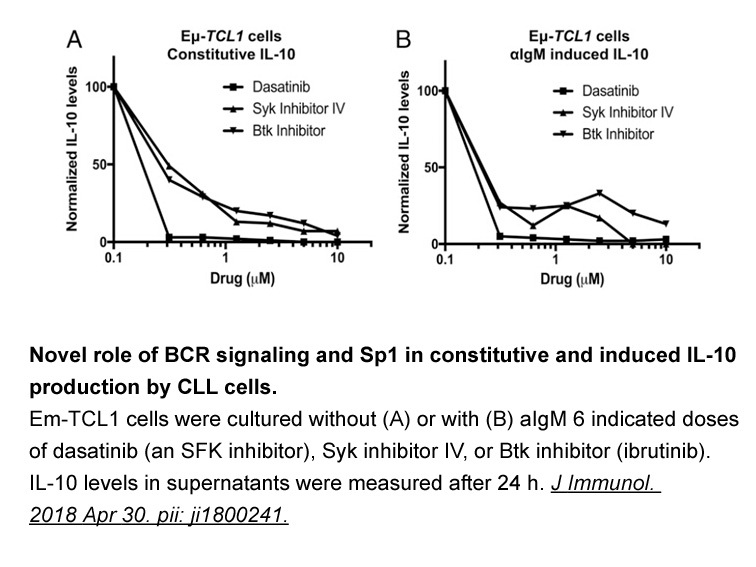 PCI-32765, a BTK inhibitor, has been evaluated in patients with B-cell malignancies. 1. Lee A. Honigberga, Ashley M. Smitha, Mint Sirisawada, Erik Vernera, David Lourya, Betty Changa, Shyr Lib, Zhengying Panb,d, Douglas H. Thamme, Richard A. Millera, and Joseph J. Buggya. 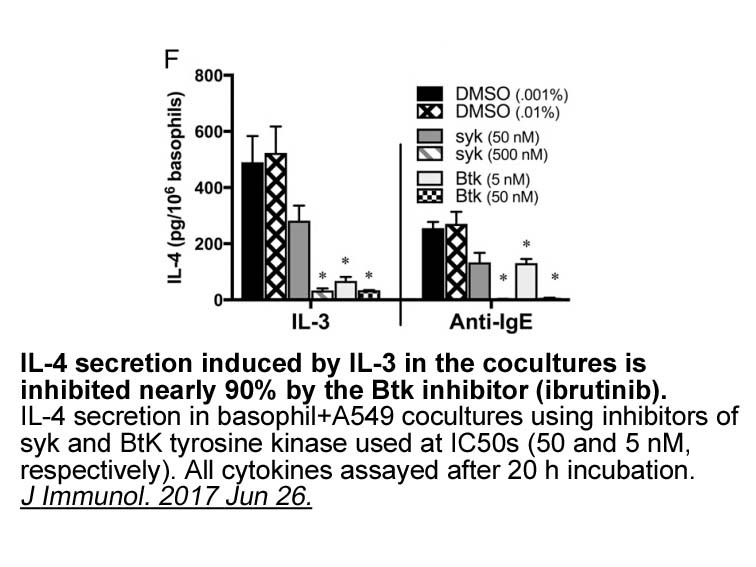 The Bruton tyrosine kinase inhibitor PCI-32765 blocks B-cell activation and is efficacious in models of autoimmune disease and B-cell malignancy. PNAS. 2010; 107(29): 13075 – 80.